The healing benefits of nature have been in the news a lot lately. Did you know that you can bring natures’ healing gifts into your home with simple tweaks? Biophilia research tells us that lighting, colour palates, plants, wood, air flow, temperature, and even Fido and Felix the cat can positively impact our physical and mental health. Environmental psychologists, neuroscientists, Biophilic theorists and interior design experts have identified 14 elements to consider in interior spaces. These 14 elements make up biophilic theory and practice. It’s that time of year that parents and families start to plan for the summer. For many families, this includes looking into day camps or overnight summer camps for their children. While this can be an exciting time, it’s also a time a lot of parents and children can start to feel apprehensive or nervous – will my child have fun? Make friends? Be anxious? Feel homesick? March is Nutrition Month, a public awareness campaign on the importance of healthy eating. This month, we delve into the newly-released Canada Food Guide and highlight healthy recipes, tips and practices to support overall health and wellbeing. 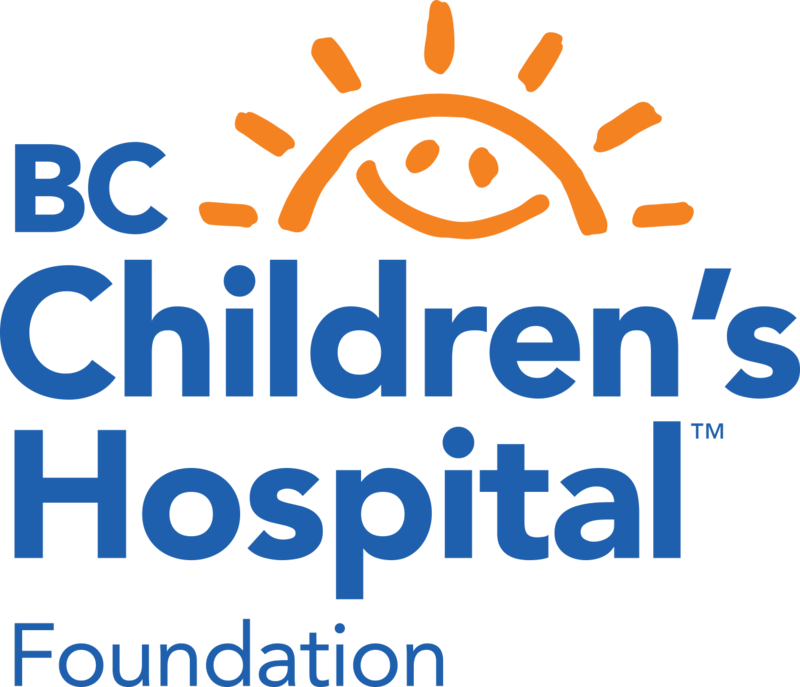 We recognize that adult duty bearers need to advocate for the rights of children and youth of BC as listed in the United Nations Convention on the Rights of the Child (UNCRC) in order to improve their well-being.